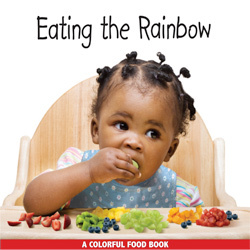 From babyhood on, children interact with a world full of math. In the first months, they begin to reach for toys, find out how much they can hold in one hand, and learn to take turns waving bye-bye. As they grow older they participate in games, crafts, and chores. All of these activities are full of opportunities for parents and caregivers to talk with children about the math of spatial relationships, sizes, shapes, quantities, measurements, and patterns. 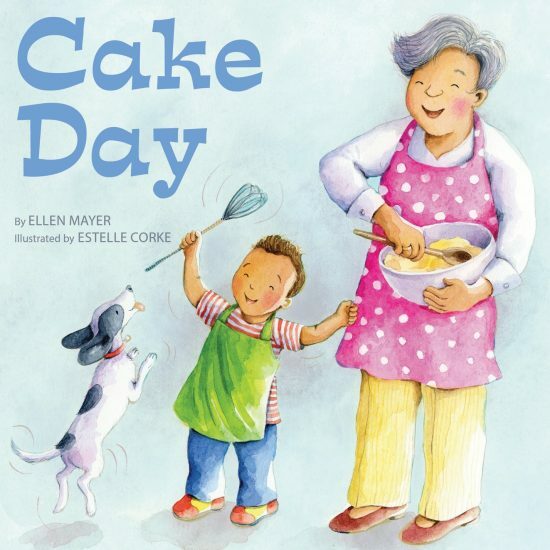 Cake Day is a charming story about a grandma and her grandson on a special baking day. As they bake a cake, Grandma and her grandson talk about measurements and the sequence of pouring batter into a pan, putting the pan into the oven, and waiting. 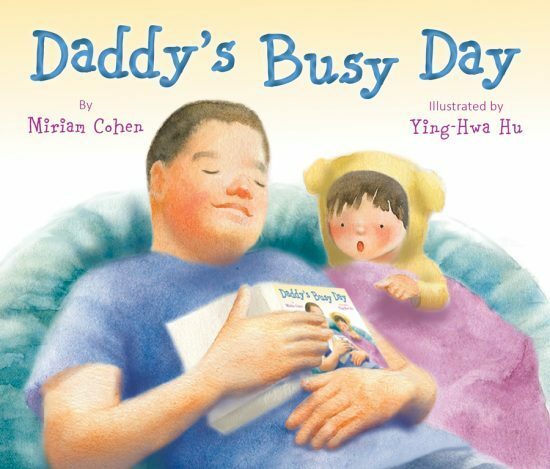 Reading Cake Day together lets you talk about these ideas too! Why not bake a special treat together and talk about the recipe? 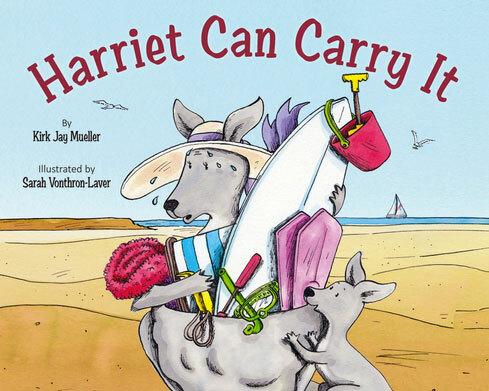 Harriet Can Carry It is a fun and funny story that can get kids thinking about how much something or someone can hold. This idea of capacity is important for filling cups, backpacks, pails, even a pet’s food and water dishes. You can talk with kids about how much Harriet can carry in her pouch. Could they carry that much? Would all of those things fit in your car? Would those items be heavy or light? Then see how much your child can carry! Big Box for Ben is an imagination-filled adventure that kids will love to copy. 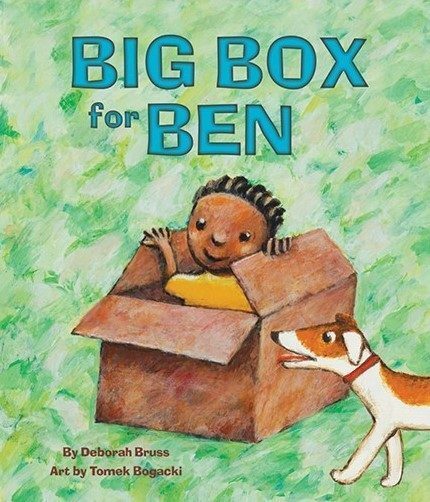 As you read the story and watch Ben’s box become a race car, an airplane, a mountain, and an elephant, talk about the size and shape of Ben’s box, the idea of height, and how Ben fits inside. Little ones can point out—and act out—the math concepts of in, out, under, over, on top, and next to. Two adorable cats demonstrate spatial relationships as they play hide-and-seek behind a plant, peek through a window at each other from inside and outside, sit close together then walk far apart, and spend the day doing things together. 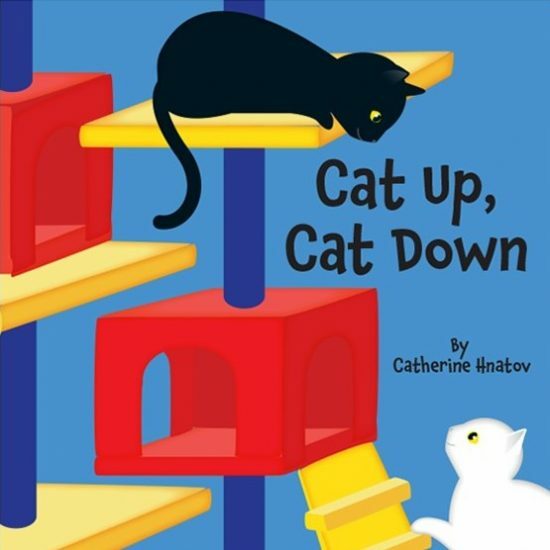 Little ones will love pretending to be kittens and playing along as they learn spatial opposites! 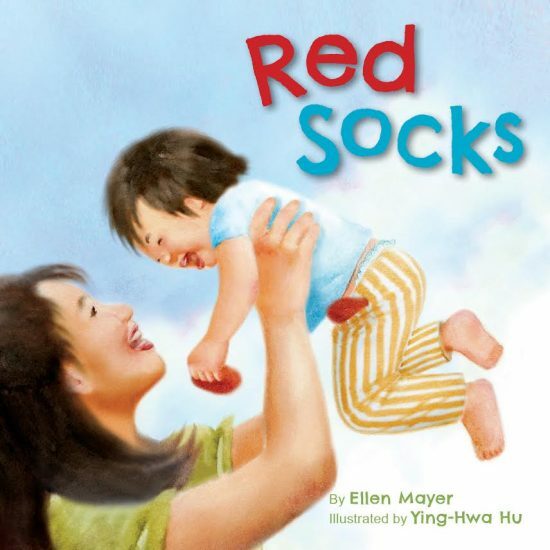 You can find many more Star Bright Books that are full of the Math Around Us on our website! Star Bright Books is grateful to the Heising-Simons Foundation for their support in helping us work with TERC to highlight the math in our books as part of the Storytelling Math project. Here are three activity sheets that you can use to talk with children about math ideas while playing or doing everyday things. 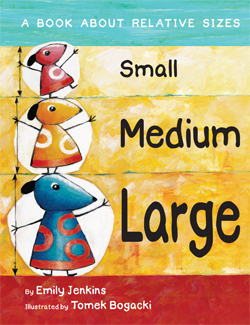 They give you easy ways to use words and actions that promote math learning. Just click on the image of the sheet to download or print. 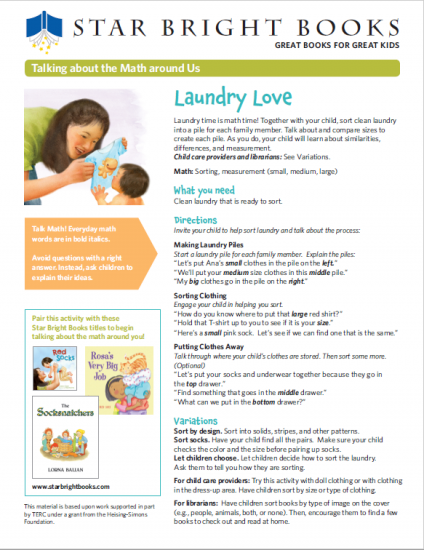 Folding and putting away clean laundry is a great way to talk about matching and sorting. 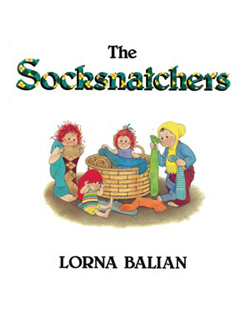 Have kids find pairs of socks, make separate piles of tops, pants, and underwear, or talk about small and large sizes. This activity shows you how! Just click on the image of the sheet to download or print. With some recycled boxes and other containers, little ones will love pretending and building towers, cities, or whatever they can imagine. 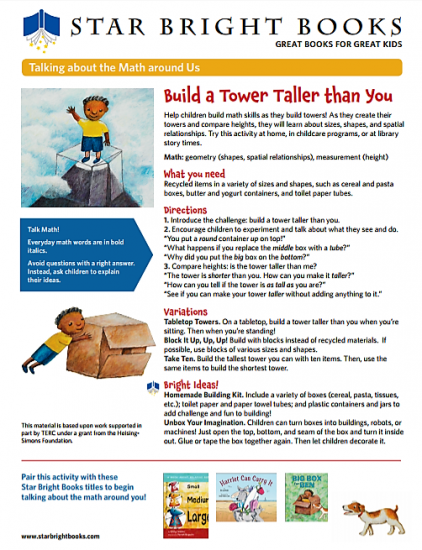 As children play, talk with them about the sizes and shapes of the containers, the height of their towers, and why one tower stands while another one falls. Just click on the image of the sheet to download or print. 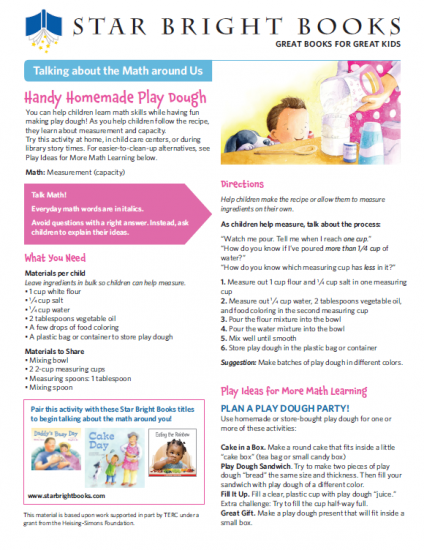 Use the easy recipe to make one or more batches of play dough. Talk about the recipe and how you put it together while making the play dough. Then have a play dough party to explore size, shape, amounts, and capacity! Just click on the cover images for more information. 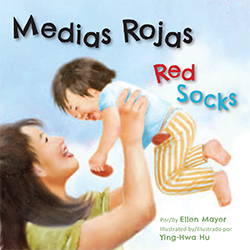 You can order all of our Math Around Us books on the Star Bright Books Website. 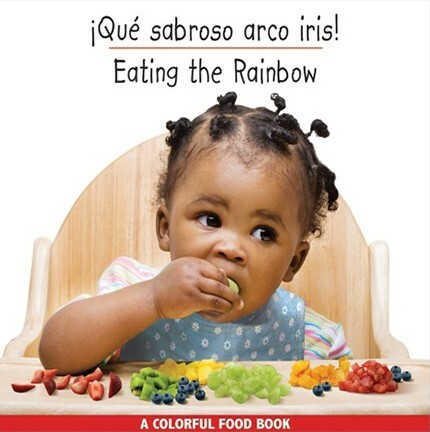 You can also find them on Amazon, Barnes & Noble, or other online booksellers. 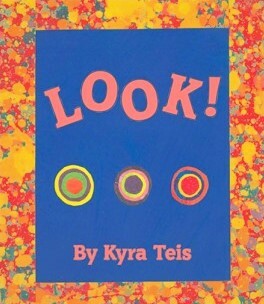 This entry was posted in Math and tagged board books, early math, language development, math activities for children, picture books on August 10, 2017 by Star Bright Books.